This is the first of a series of posts talking about wrestles on TV shows. 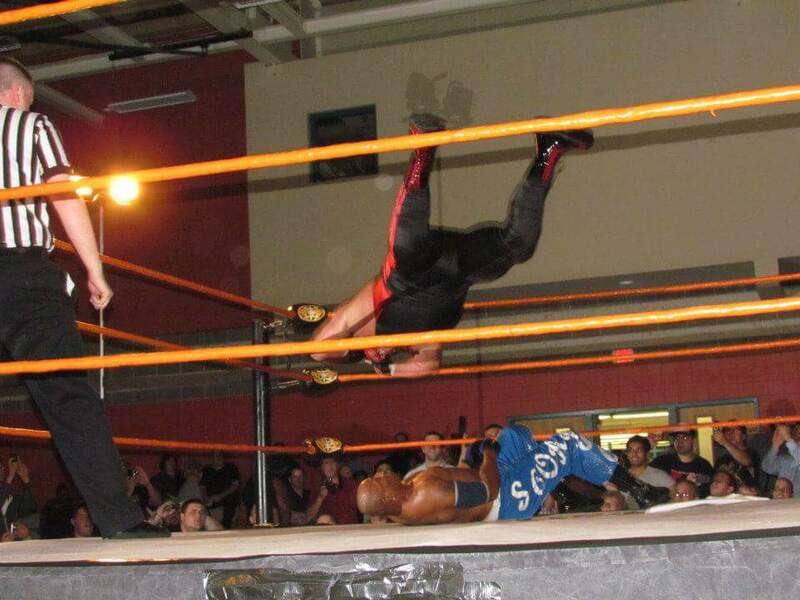 Bad Luck Brannigan a wrestler working for a crooked promoter uses a hold called the paralyzer to cripple opponents. 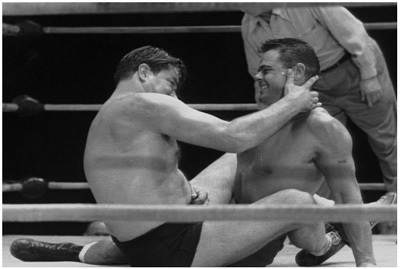 Clark teaches a young college wrestler who challenged Brannigan to a match how to counter the paralyzer. Although actors played both Brannigan and Wayne his opponent is former wrestler Henry Kulky turned actor plays The Crusher in this episode. Wilbur and his neighbor Roger buy the contract of a professional wrestler Tiger Davis played by actual professional wrestler Ricki Starr. 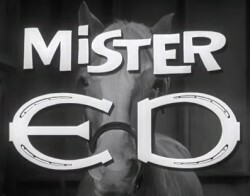 In real life Ricki Starr was also an accomplished ballet dancer which comes into play during the episode as his character Tiger Davis takes up ballet with Wilbur and Roger's wives. They show a wrestling match that Wilbur and Roger watched billed as Tiger Davis vs Apache Kid. 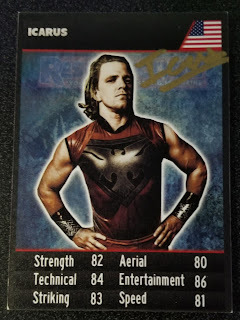 In reality it was an actual match of Ricki Star vs. Frank Fozo. I copied this from IMDB: A group of revolutionaries from a Latin American country have entered Hawaii illegally, raided an armory and stolen weapons and ammunition. Their leader is wounded and captured by McGarrett but his men manage to whisk him away from the hospital where he is being held. However, the leader, who has lost a lot of blood, will die without further medical attention. 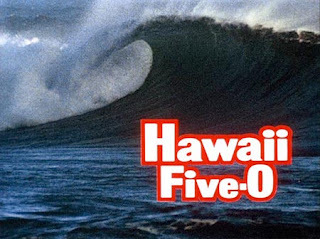 Five-O attempts to recapture the leader and stop the weapons from leaving Hawaii. Nick Bockwinkel guest starred in the episode as a guy named Harry. I have no idea what he does, I can't find the episode streaming. 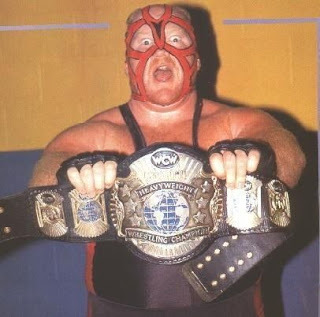 Sadly on June 18, 2018 we lost one of the best big men in wrestling in Leon White better known as Big Van Vader. I first remember seeing Vader when he came into WCW at Wrestle War 1991 and battled Stan Hansen to a double disqualification. 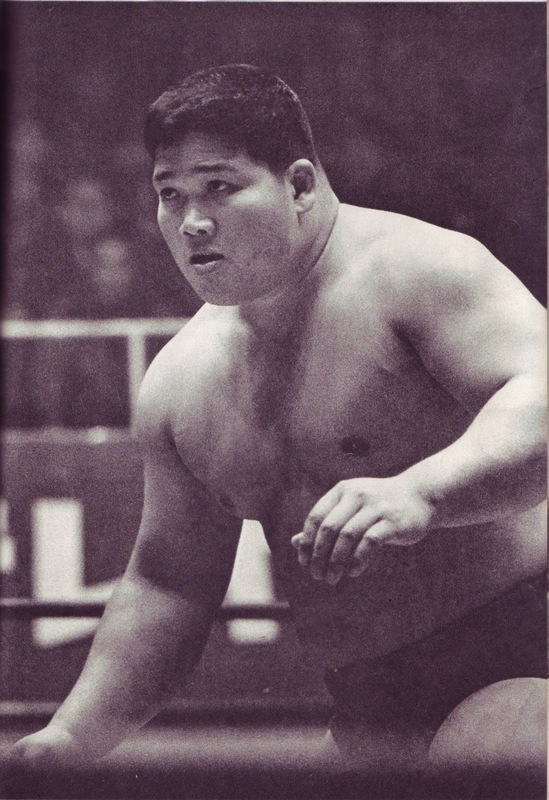 I had been read about Vader in the wrestling magazines about his wild matches and dominance in Japan. 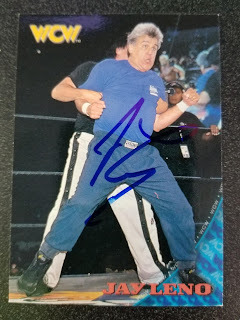 To finally see a match is and to see the wild brawl he had with Hansen was awesome. 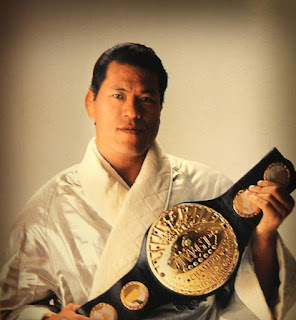 I didn't remember at the time but Vader's first run of as WCW World Champion was short, just three weeks, but his second and third runs, only interrupted by six days, was a near year long run of dominance. 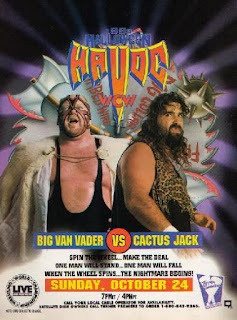 His matches with Cactus Jack are among my favorite especially Halloween Havoc 1993 when they fought in a Texas Death Match after spinning the wheel to make the deal. 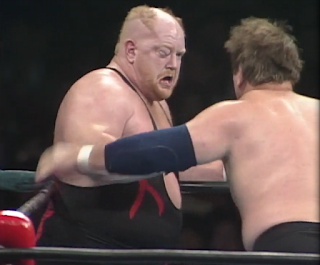 Big Van Vader's entrance with his helmet was so awesome, and his pairing with Harley Race in WCW was fantastic. 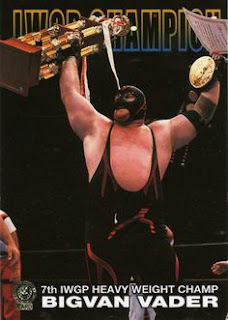 In his career Vader held World Championships in Mexico, Germany, Japan, and the United States. He was a dominate force everywhere he went, except the WWE. 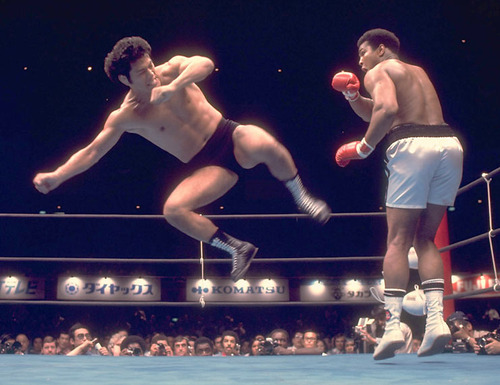 He changed what it meant to be a big man in the ring. For whatever reason Vader's run in the WWE was a constant start and stop yo-yo. He came in with a bang and then basically did nothing with him. 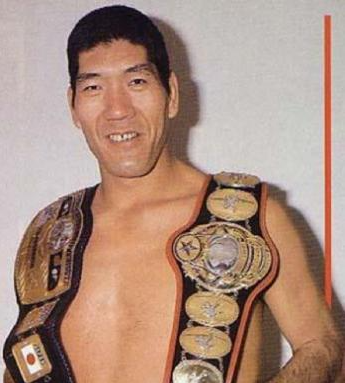 He'd have moments where they would make him look like the monster he was in Japan and WCW and then he'd lose to the Rock in 4 minutes in a King of the Ring Qualifying match. This is a man that once had to push his eye back into it's socket during a match with Stan Hansen in Japan and continued the match. After leaving the WWE he welcomed in All Japan like the monster he was and became a two time Triple Crown Champion. 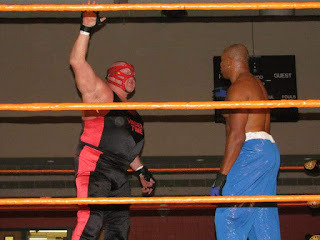 I only ever saw Vader wrestler once, June 1, 2012 at the Pro Wrestling Syndicate 5th Anniversary show. He defeated 2 Cold Scorpio in about ten minutes in a very stiff match. That night he looked good in the ring, like the Vader I recall. 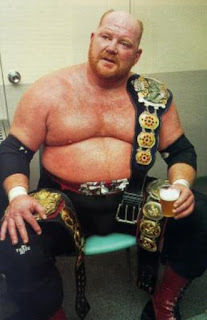 I'm not sure where Vader will fall in the history of wrestling. He was dominate everywhere but arguably the biggest company in North America and unfortunately I'm afraid that that will be his legacy. That fans today will not know him as the monster he was. The podcast Something to Wrestle with Bruce Prichard and Conrad Thompson did an excellent episode on him that you should go listen to. As a wrestling fan growing up I always wanted to go to Madison Square Garden to watch professional wrestling. Which meant going to watch the WWE. Since the 1920's no one that doesn't have the last name McMahon has ever promoted professional wrestling inside that building. Finally in 2018 after talking about it for years my pal Jay and I made the trek and it was an amazing adventure. You can read about it here. 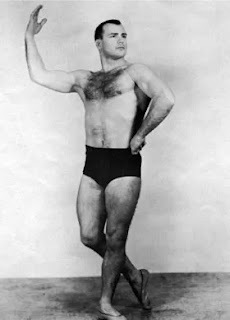 Bruno Sammartino submitted Buddy Rogers to begin his historic championship run that was ended eight years later at the Garden by Ivan Koloff. Bob Backlund's near six year run began and ended there when he defeated "Superstar" Billy Graham and was defeated by The Iron Sheik in controversial fashion. The era of Hulkamania kicked off in 1984 when Hulk Hogan pinned the Iron Shiek. The first ever WrestleMania, the show that would change the landscape of professional wrestling around the world first came to us from the world's most famous arena. As would WrestleMania's ten and twenty. Most recently Bruno Sammartino was inducted into the WWE Hall of Fame at the building he made famous. 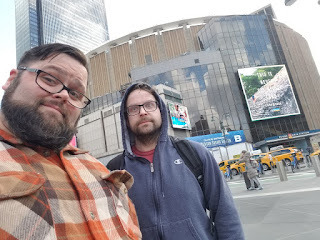 You frequently hear wrestlers talk about making their Madison Square Garden debut and how much it means to them. 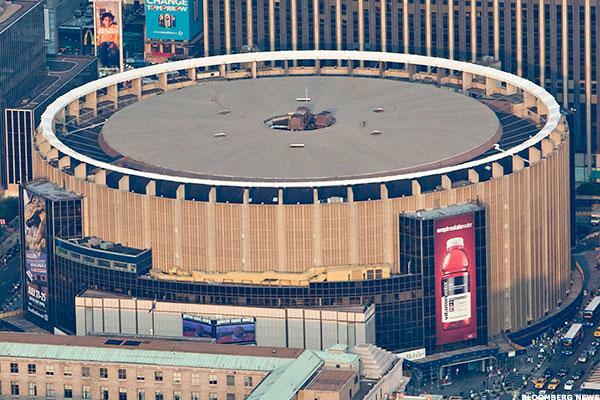 Some wrestlers dream about wrestling at the Garden and consider it the greatest accomplishment of their career. 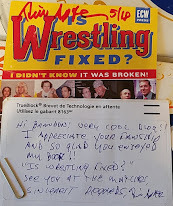 Long before wrestlers talked about having their WresleMania moment, they talked about their MSG moment. WWE themselves have always hyped the importance of Madison Square Garden and their history there. The 2013 release of The Best of WWE at Madison Square Garden, a home video release featuring matches and moments at The Garden. However, even as important as Madison Square Garden is the WWE has been running the building less and less over the years from a month show to just three scheduled events in 2018 and in some years only 1 time. The last pay-per-view held there was the 2011 Survivor Series. Many blame the high cost to rent the Garden and the opening of the Barclays center in Brooklyn in 2012 as for WWE's decline in running shows there. 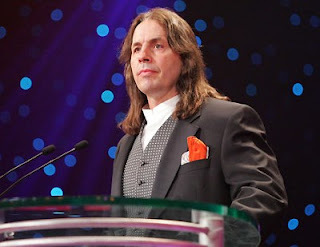 I recently read online that after WWE announced that WrestleMania would be returning to the meadowlands in 2019 but would be running Hall of Fame, TakeOver, Raw & SmackDown at the Barclays the final straw. After never allowing any other wrestling promotion, NWA, WCW, ECW, the AWA and ect, that Madison Square Garden would now accept bookings. 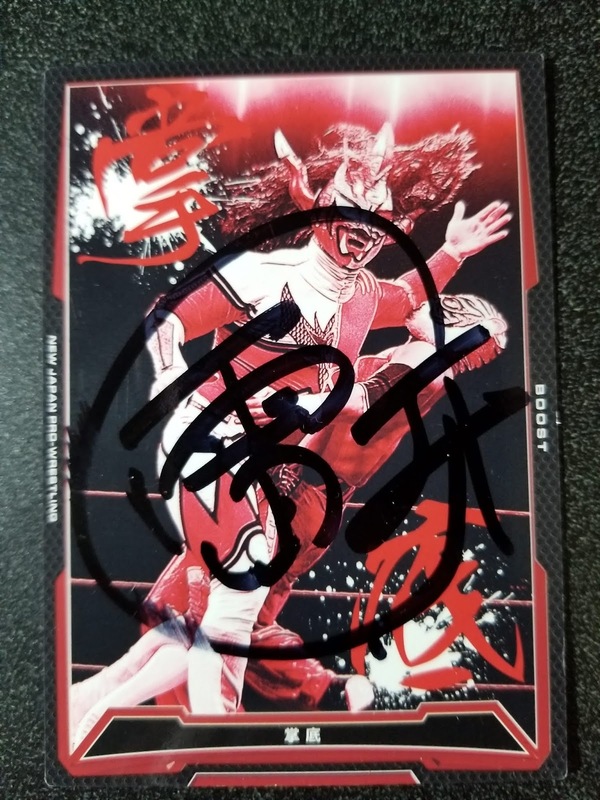 Surprising the first company to jump at the chance was the lucha libra promotion AAA who allegedly have a hold on a date in September 2018. Recently Ring of Honor have stated they will run the venue in 2019 and Cody and the Young Bucks have hinted at All In 2 in 2019 taking place there. I've also read that WWE under their current deal with MSG has first rights of refusal to prevent other promotions from running shows. So this all could be a power play by MSG to get WWE to run more shows with them and not at the Barclays. Considering the potential of other wrestling promotions running there, does this make The Garden less special in the world of wrestling. Kind of. The pinnacle of wrestling was working to headline at the Garden. 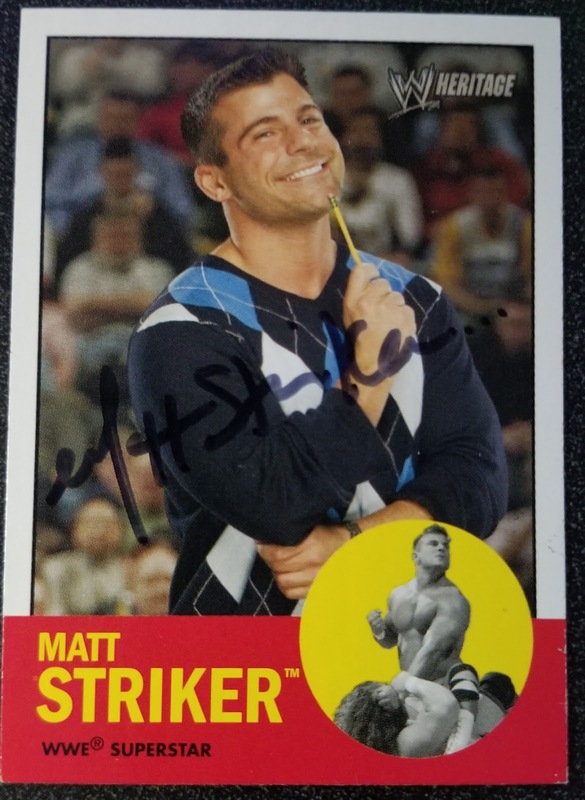 To do that you had to make it to WWE. Now, you just need to make it to a top league and you can wrestle at the Garden. 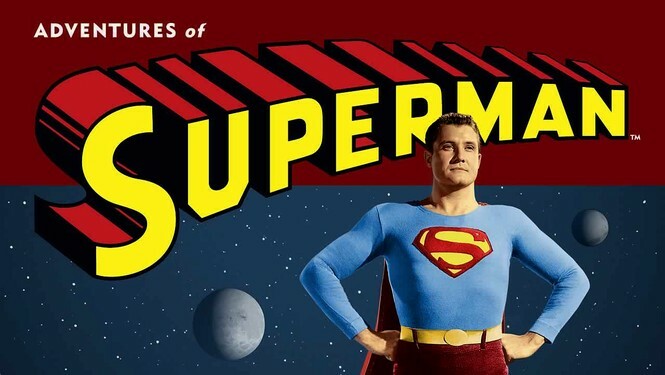 It is still impressive, but not as impressive as it had been. I don't see either of them (AAA or ROH) filling it up. That's a difficult question. If they run there and are successful it makes MSG even more special, but if they bomb or run a third capacity it does devalue it to some. I don't think so. Imagine how awesome it will be to see a Ring of Honor show there instead of a much smaller venue. It's New York City it'll sell out. I think it's a statement in general overall. It's one of the last strong holds that the WWE has in the wrestling industry in general. Now that wall is broken down. Will it make The Garden less special? 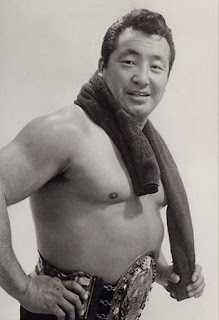 Not to the hot indy wrestlers that will be able to wrestle there for maybe the first time ever. Will it make it special once the WWE has a show there again down the line? I think so. I'm excited that AAA is running, I'd really like to go to that. 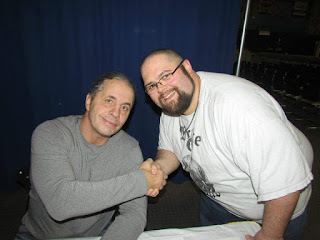 If ROH is running MSG during Mania weekend I may actually go to that show. MSG is the home to the WWE but I totally get it on the MSG's side. They should have had NXT or at leas the Hall of Fame at MSG during Mania. I've always heard it's very expensive to rung MSG and it holds 20,000. There is no way ROH is going to get that many people if they are going against NXT. 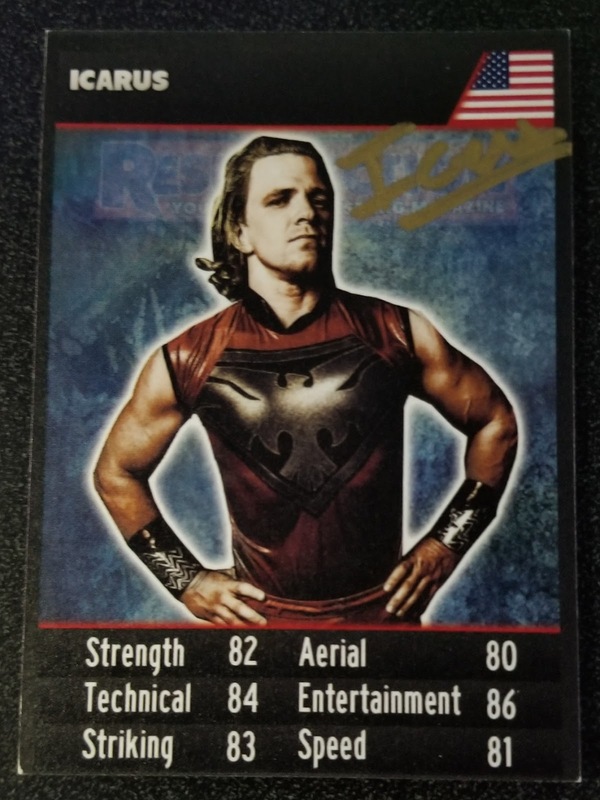 I love ROH but even I would have chosen the last Takeover over Supercard of Honor. 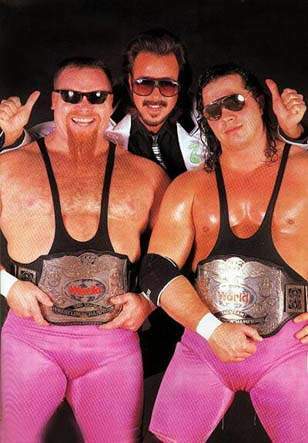 I don't think so, if WWE still used them for big PPV's maybe. But they mostly were just getting house shows these days anyway. Maybe new promotions can make it more special again. I don't think it makes it any less prestigious. 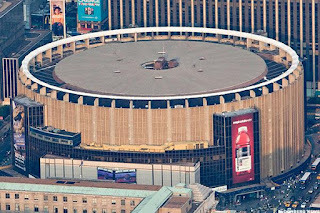 It's still the world's most famous arena, and realistically who is going to draw a big enough crowd besides the WWE and UFC? Jay: my buddy Jay of 25 years who made the trek to the Garden with me this year sums it up the best and I completely agree with him. Absolutely it does! 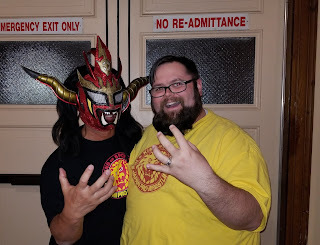 Listen to the interviews of the wrestlers of the show we just went to. The first tim is a goal on par with WrestleMania. While I would disagree that this current WWE is the best product around, it is still the place to go, the goal, of every wrestler on the planet whether they want to admit it or not. 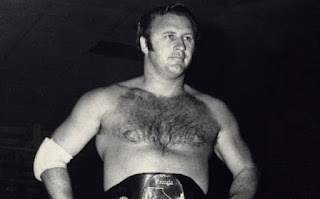 I have to believe that when they walk that aisle for the first time they feel the Bruno's and the Roger's and the Graham's and the Blassie's that made it to the Mecca of wrestling and they earned it for being one of the best in the world of this sport. Now? Well a guy named Cheeseburger gets to call his folks and tell him that he made it to MSG. I have to believe that this is a power play by the management of Madison Square Garden to get WWE to run more shows and that WWE will do everything that they can to prevent this from happening.